Somerville Mayor Joseph Curtatone has been hospitalized with a case of the shingles virus. 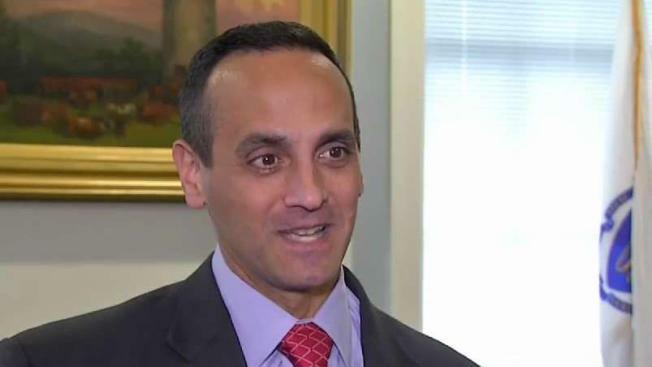 Somerville Mayor Joseph A. Curtatone has been diagnosed with the shingles virus. The case, described as severe, sent Curtatone to the hospital -- although the disease is not life-threatening. Per a release, Curtatone remains in touch with his staff, and should be able to take on a more fully workload remotely in the next several days. He's not described as contagious, though he'll likely be using an eye patch to protect his affected eye once he does return to work. Shingles, which is the same virus that causes chicken pox, affects roughly one in three adults. Inner ear and facial nerves can be affected in some cases, which is the case with Curtatone.